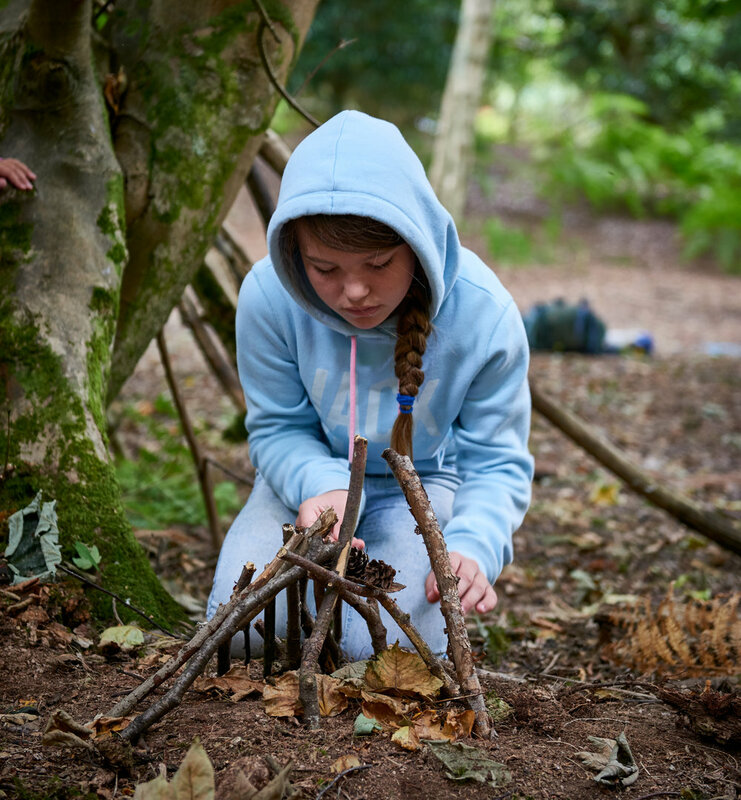 If you're looking for Easter activities and adventures in Dorset then we can help. 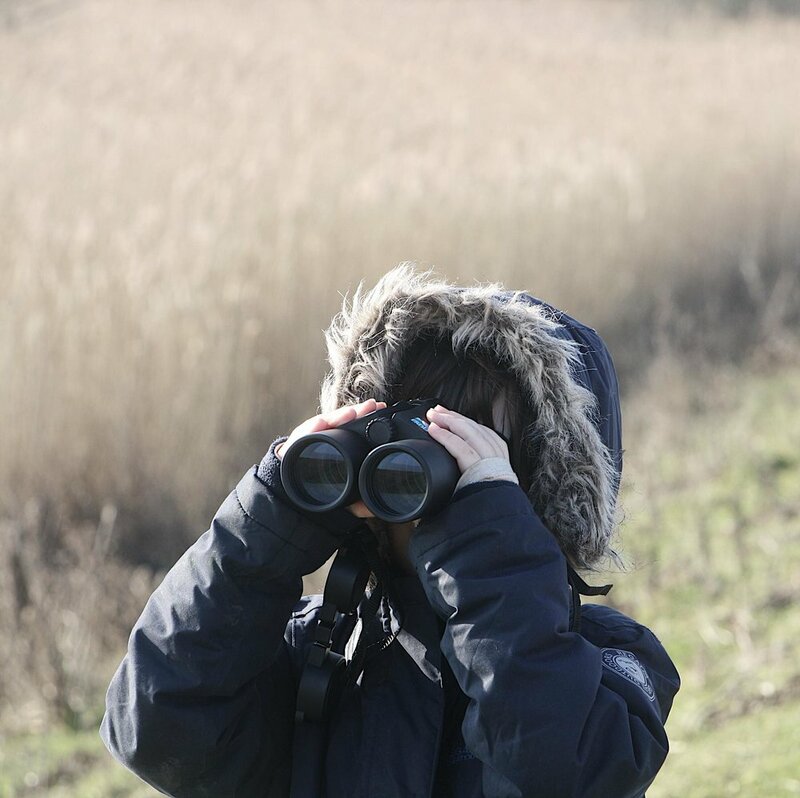 With three small children of our own we are no strangers to keeping them entertained during the school holidays and we have added a few of our tried and tested ideas, days out and Easter events in dorset to help you plan your holiday activities. Well our home in Studland was always going to hit the number one spot for our favourite place for adventures in Dorset this Easter! Check out the Easter activities and Cadburys Easter Egg hunts from April 8-23 with the National Trust at Knoll Beach. 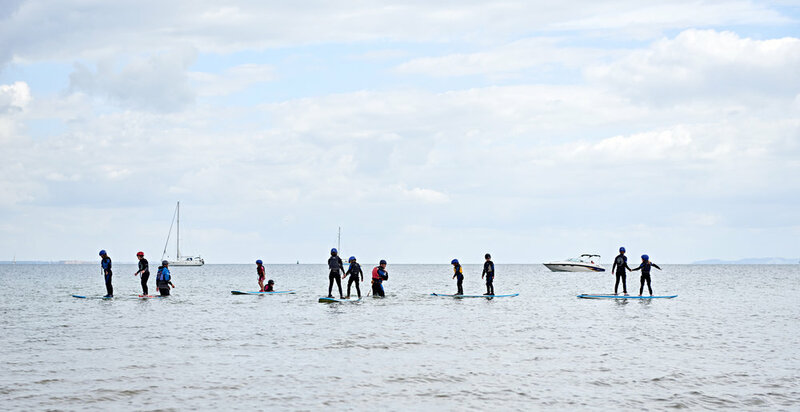 If you're looking for other Easter activities in Dorset we run regular Foraging, Kayaking, Paddleboarding and other Family adventures and Beach school activities in Studland for children. Give us a call to discuss 01929 761515 or see our Calendar of Adventures for what's on. Another regular haunt of ours and with Easter activities on for families in Dorset. Join them for ‘down the rabbit hole’ at Lulworth Castle from 14th-17th April 10.30-5pm. If you can't make these dates it's still worth a visit. We have spent many a day here at Lulworth Castle up in the woods exploring and letting the girls loose on their great playground. You can enjoy a few hours here exploring the grounds and castle and then head down to Lulworth Cove to take in the wonder of this beautiful and iconic Dorset landscape. You will be spoilt for choice with icecream parlours and there is also our favourite fishmonger a little way down the path to the cove where you can buy fresh crab and locally caught fish straight from the sea. This spot on Dorsets Coast in Swanage is basically an extension of our back garden, we come here almost daily to run, explore, climb trees, take shelter in the castle gallery and generally enjoy the space and freedom that this wonderful country park provides. From 30 March to 15 April, the Durlston Easter Trail, runs daily from 10:30am-3:30pm, and costs just £3. 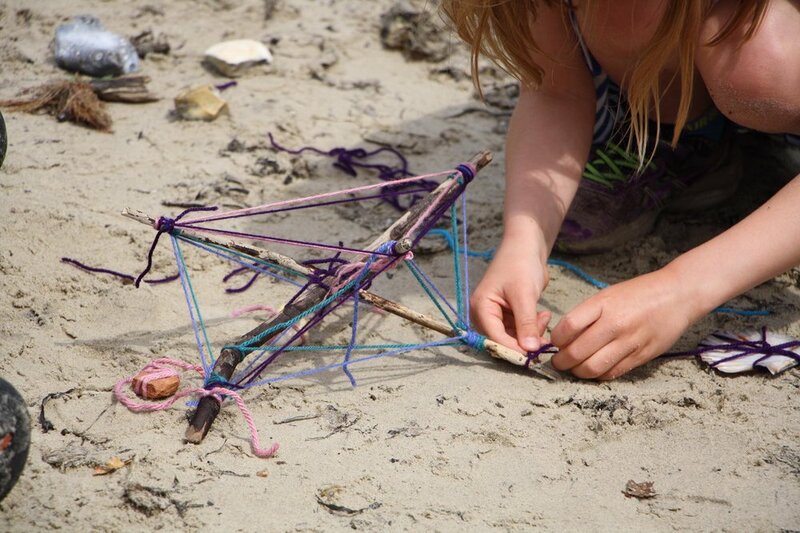 The Bottle Rockets event on 5 April also costs £3, and will enable children to have a go at building and launching a rocket, booking is required. On 7 April, there’s a drop in Willow Weaving crafting event for beginners, with a variety of makes costing from just 50p. Visit the Durlston website or call 01929 424443. If organised activities aren't your thing then this is the place to feel completely disconnected. Even in the height of summer when the beach is teaming with people this secret cove is always secluded. We often get up early and head down to the beach here on a sunny morning to cook up lunch on the stove whilst the girls comb for beach treasures. 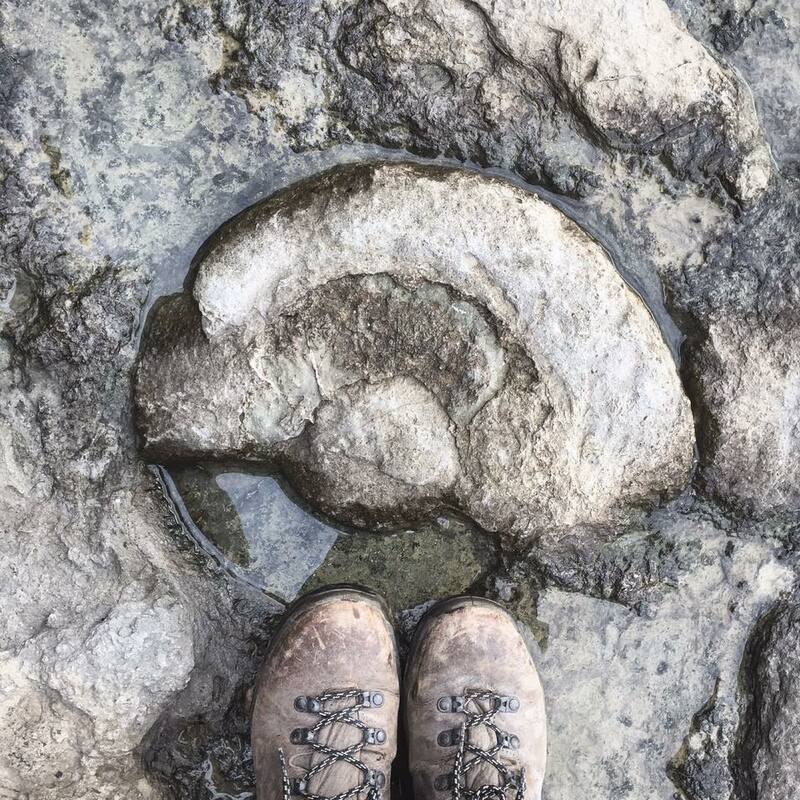 If you have budding fossil hunters or Dinosaur enthusiasts in the family then Kimmeridge has it all on offer this Easter. Head to the new Etches Collection museum in Kimmeridge village to see the fantastic display of fossils on view from fossil collector and expert Steve Etches who over the last 30 years, has discovered, collected and researched over 2000 incredible late Jurassic Kimmeridgian specimens. 30th March – 2nd April Dino Easter Egg hunt! Solve the clues to claim your chocolate dinosaur egg! 4th April Bay Tour with Steve Etches. Take a special tour with fossil collector Steve Etches and learn more about Kimmeridge the Jurassic Seas and Dippy the dinosaur! 7th April Creative Clay workshop for children of all ages.....make your very own dinosaurs, marine reptiles and ammonites. 10th April Film showing of the 'GOOD DINOSAUR' in their 'pop up' cinema. 12th-13th April 3D printed skull of Dippy the Dinosaur. Come and see a replica of Dippy’s skull and see our real sauropod bones in the collection! 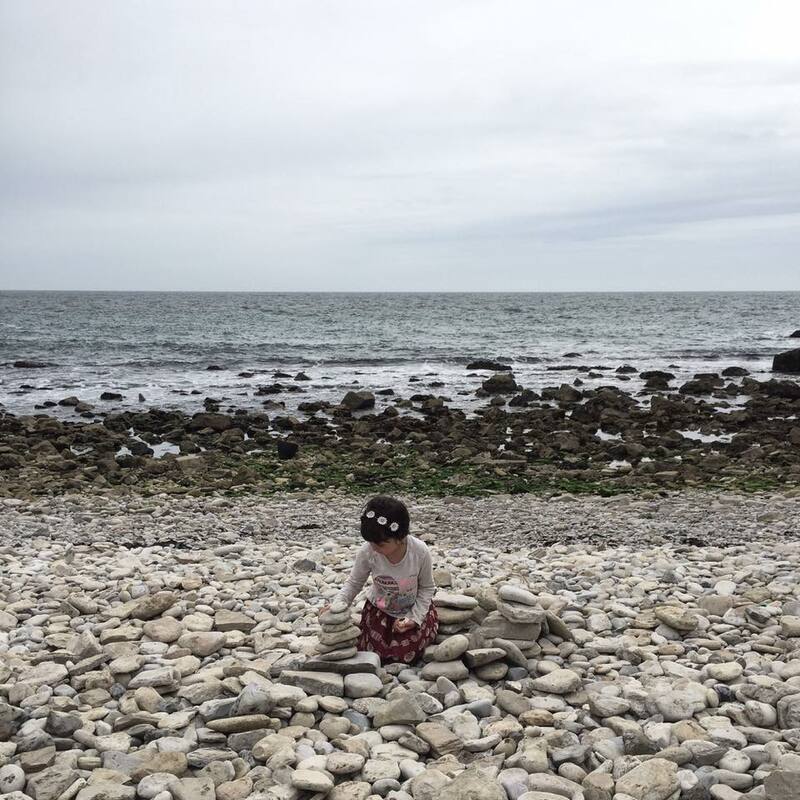 After your visit at the museum head down the beach to explore this beautiful bay and pop into the wonderful folk at the Dorset Wildlife Trust Wild Seas Centre , here children and adults can explore their interactive rock pools, mini aquarium and displays. They also hire out explorer rucksacks for beach combing adventure, the staff here are always friendly and on hand to answer questions. 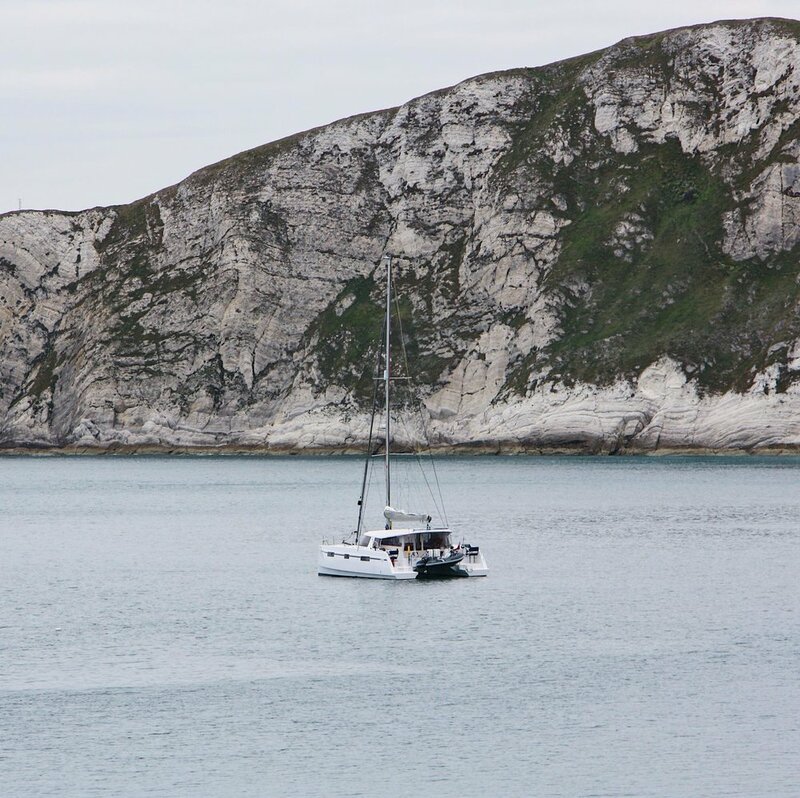 So that's our top five Easter adventures in Dorset, if we're not there you'll find us at our hutquarters in Studland beach or out on the high seas having an adventure of our own! If you want to join us this Easter, we have heaps of foraging, kayaking, paddleboarding and other family adventures running and if there is something you want to do that's not on the calendar then just give us a shout and we will try our hardest to make it happen for you. Sign to the Fore newsletter to receive wild recipes, foraging tips, ideas for adventures and to be first in line for news of upcoming events!